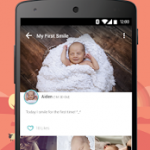 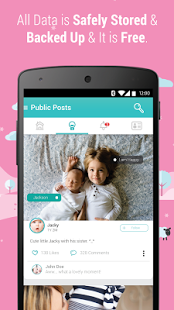 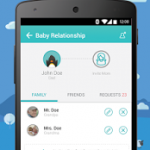 ★Recommended by Drippler★First Smile is a baby scrapbook app for recording the growth of your little one, starting from pregnancy, childbirth / newborn to every first baby milestones. 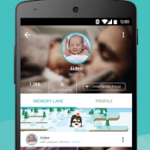 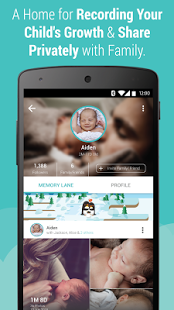 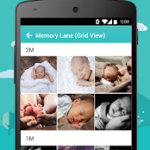 With First Smile, it makes it easier for parents to turn all precious moments (photos/ videos) into digital memories that will last a lifetime and treasure forever, and share it privately with family. 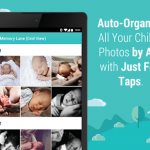 Every photo and video you have ever taken for the little one will auto-organized by the age of your child. 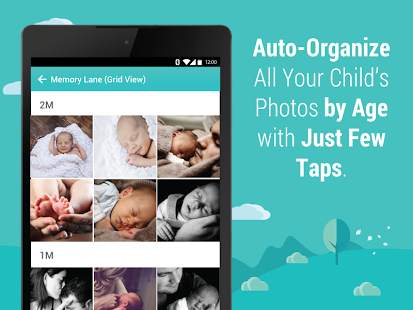 Easily get all your child’s photos in one place, across iOS, Android and the web. 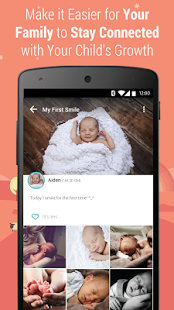 First Smile helps you spend less time managing the photos and more time enjoying it. 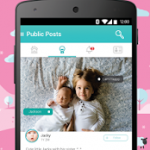 Sharing your child’s wonderful moments is not about getting how many likes, it’s about bringing the family closer together. 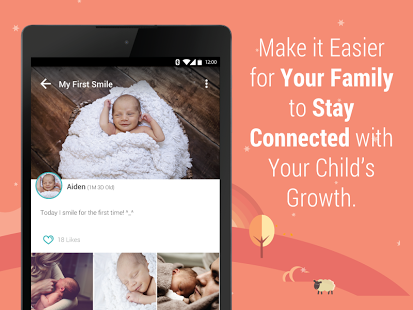 First Smile makes it easier for grandparents to stay up-to-date with the happenings of your child by seeing his/her private photos and videos, exchanging messages and more, even they are ocean away. 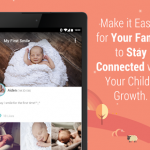 It makes them feel connected and be part of the growing process of your child. 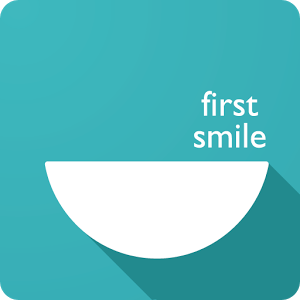 Her first smile, her first steps and even her first grimace, these are all the precious “First Moments” that you wish to remember forever. 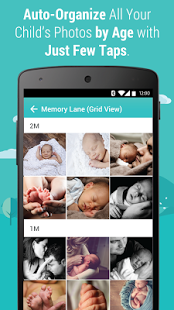 With First Smile, reliving these precious memories is easier than ever. 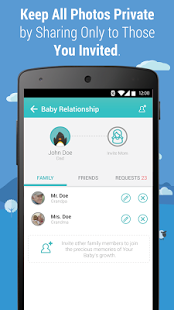 Bug fixes and user experience improvements.